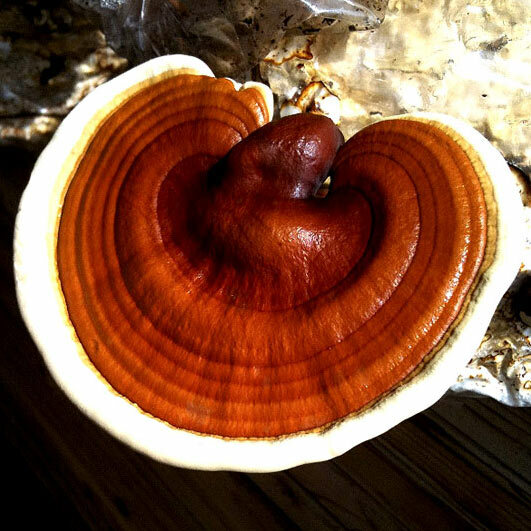 Reishi is the most popular medicinal mushroom in the world, and with good reason. The amount of benefits to your system is second to none, beneftting intestinal flora, allergies, the liver and kidneys, cholesterol control and even balancing blood sugars. Reishi is the most used medicinal mushroom in the world and regular users frequently report increases in general health and overall wellbeing.